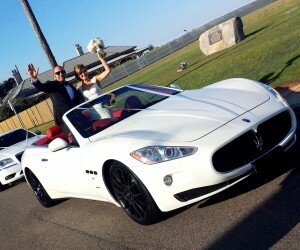 DeBlanco is a first-class wedding car and limousine hire service located in Sydney, New South Wales. We are committed to providing an unrivaled car hire experience with elegant transportation that will see you travel between destinations in comfort and luxury. Since 1999, DeBlanco has been providing transportation for a wide range of occasions, offering a service that is stylish and sophisticated. 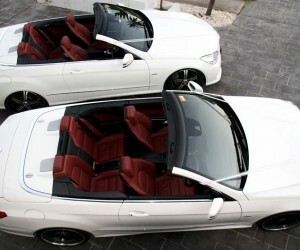 Included in our range of luxury hire cars in Sydney is the Mercedes Benz E Class convertible with AMG upgrade . 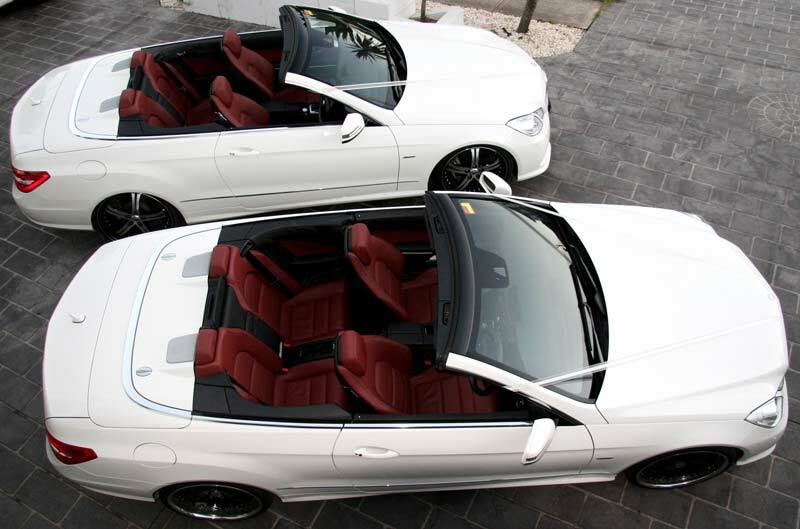 The Mercedes Benz E Class convertible offers a sporty, comfortable elegance with a generous amount of space and with the roof down the E Class convertible Merc. 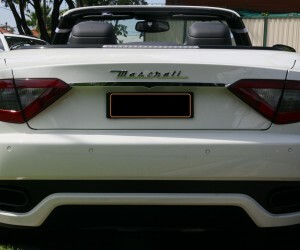 Offers the easiest access for brides to get in and out. 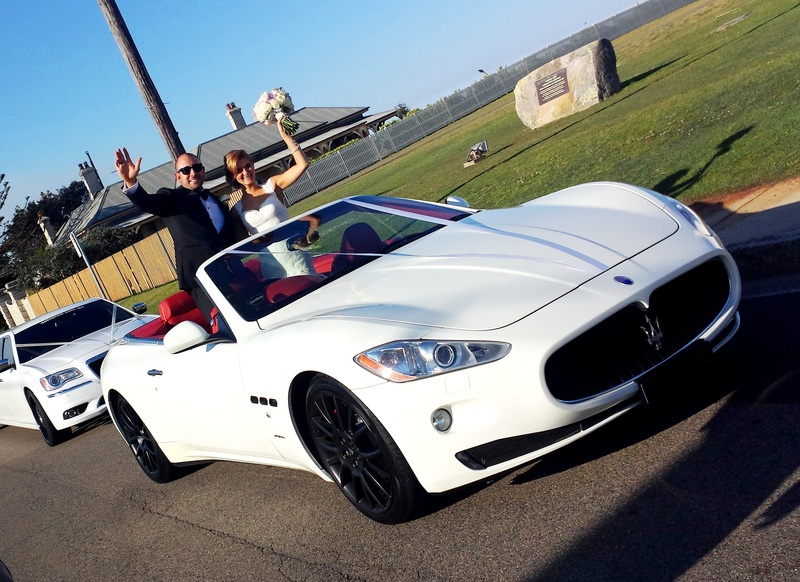 We offer a professional car hire service in Sydney which can include uniformed chauffeurs, female drivers, red carpet, white ribbon, champagne and refreshments, tyre covers for dress protection, black and white umbrellas, radio linked vehicles and much more. 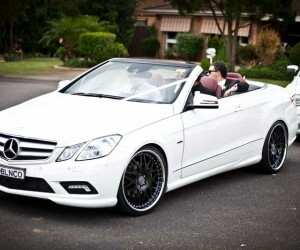 Our Mercedes E Class convertible is able to travel to a wide range of locations in Sydney and surrounding areas. Whether it is from home to your destination and home again, or you are visiting a number of destinations, our professional drivers will stand by to be sure you arrive safely. At DeBlanco, we are passionate about finding the best transport solution for your special occasion. 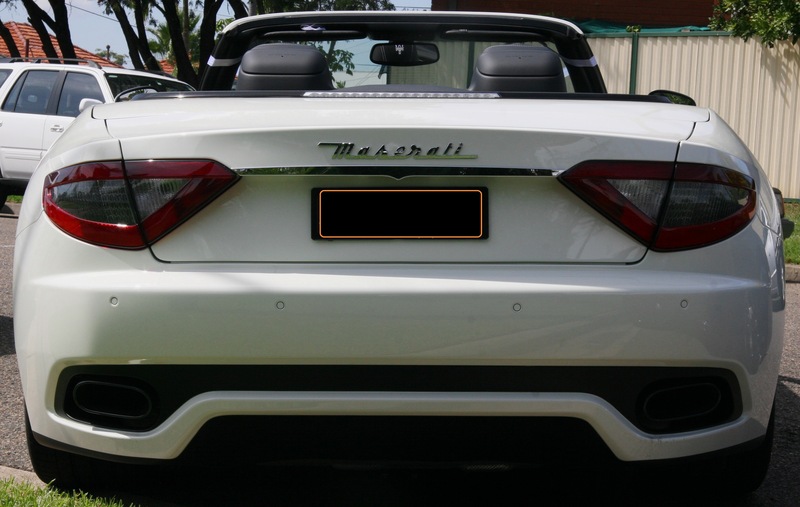 We personally quote every Mercedes E Class convertible reservation to ensure that we exceed expectations and make certain that your journey is memorable and most importantly, enjoyable. We believe that every special occasion that requires stylish, safe transportation isn’t complete without DeBlanco. 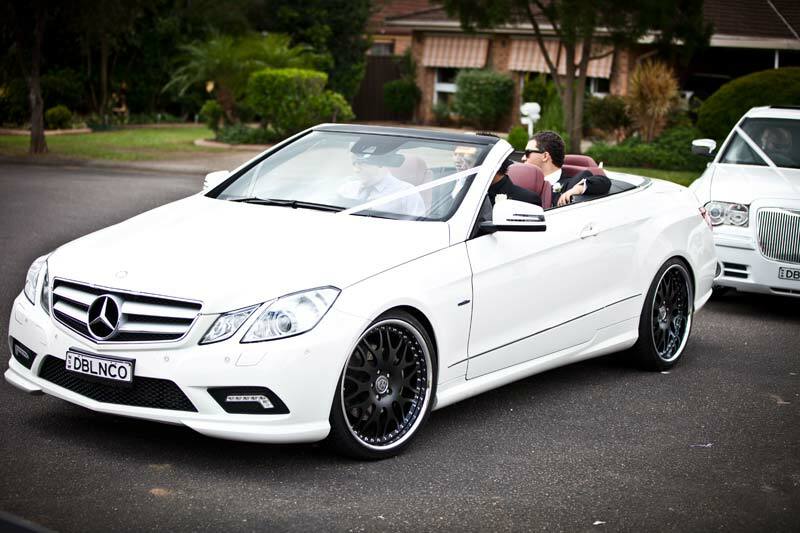 Complete our online form or call DeBlanco on 0416 160 166 today to arrange for your Mercedes E Class convertible reservation in Sydney.